A November 2018 memorandum from the Internal Revenue Service (IRS) establishes new methods for handling voluntary disclosure of offshore accounts. In September of 2018, the IRS wound down its Offshore Voluntary Disclosure Program (OVDP). This successful program encouraged taxpayers to voluntarily report noncompliant offshore holdings that might otherwise become the target of an IRS criminal tax investigation. Following earlier campaigns to encourage voluntary disclosure of unreported offshore assets, the original OVDP was initiated in 2012, modified in 2014, and ended in 2018. The IRS has noted previously that the program saw more applicants during its early years as taxpayers came into compliance with offshore tax regulations. The memorandum, issued by Kristen Wielobob, the Deputy Commission for Services and Enforcement, provides guidance to the IRS on updated procedures for handling voluntary disclosures. The period for disclosure has been shortened from eight to six years. That said, if issues surrounding the voluntary disclosure cannot be resolved with the taxpayer, the IRS may expand the scope of the examination and pursue maximum penalties for any noncompliance. If taxpayers wish to extend the disclosure period beyond six years, they may be allowed to do so with the agreement of the IRS. The new guidelines can apply to taxpayer applications made to the OVDP program prior to its termination in September, and to matters that were submitted but not resolved by that time. Application can be made to the program only upon issuance of a preclearance letter from the Criminal Investigation unit. This prescreening determines whether a taxpayer is eligible for the resolution program. This more rigorous program continues to offer taxpayers the opportunity to regain compliance, pay taxes and penalties, and possibly avoid an IRS criminal investigation. 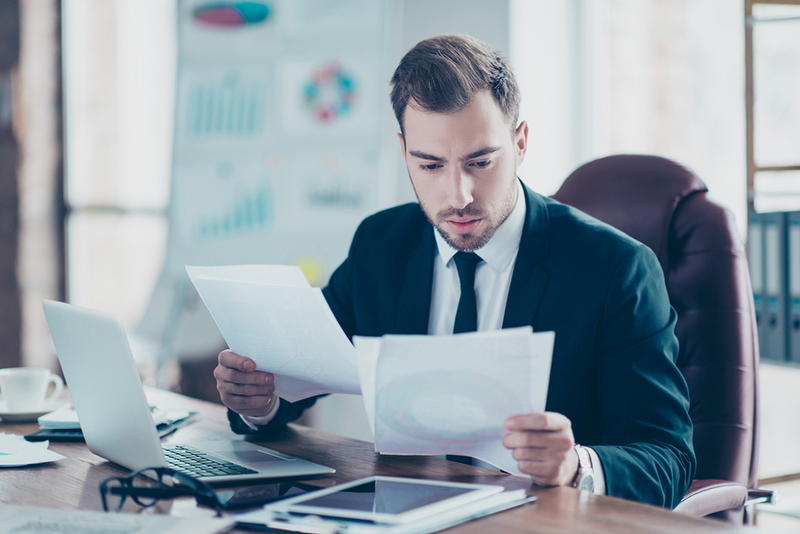 Given heightened preclearance and disclosure requirements, along with the penalty structure, it is essential to work with a tax attorney experienced with IRS audits prior to submitting an application for preclearance. If you become aware that you are noncompliant with domestic or international tax reporting, or other tax issues, contact us at Robert J. Fedor, Esq., LLC for a confidential consultation. With offices in Cleveland, Ohio, and Chicago, Illinois, we deliver aggressive legal representation to resolve your tax concerns. Contact us or call 800.579.0997 today.